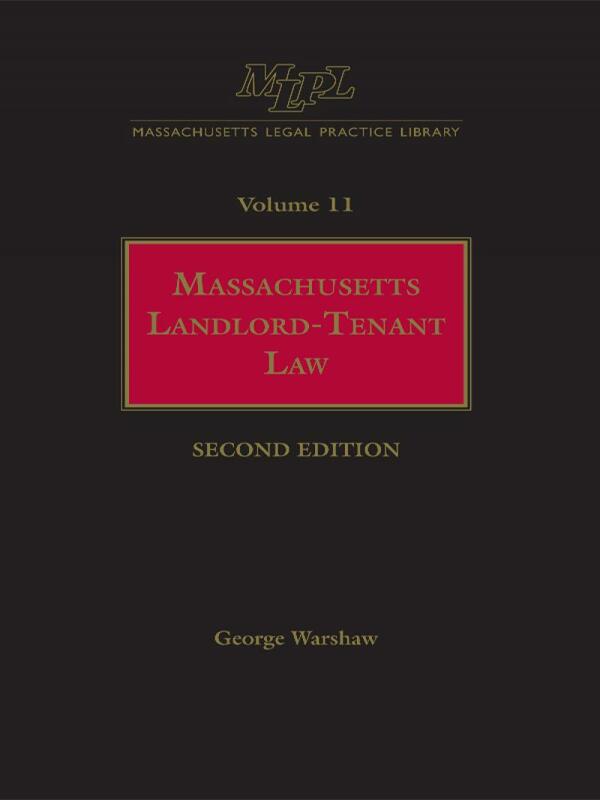 This comprehensive resource explores the effective handling of basic and complicated residential and commercial landlord-tenant questions. 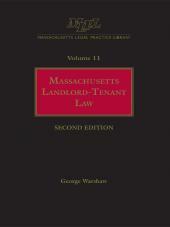 In addition to detailing the potent "substantive rights" created by the State's Consumer Protection Act (Chapter 93A), it analyzes the differences between various rent control statutes of municipalities such as Boston, Cambridge, and Brookline and offers settlement strategies for both landlords and tenants. 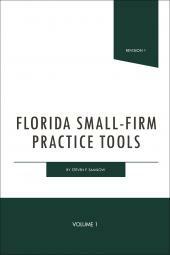 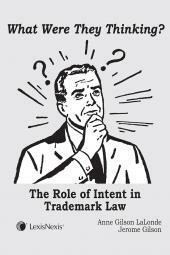 Plentiful citations to authority help you support your case.